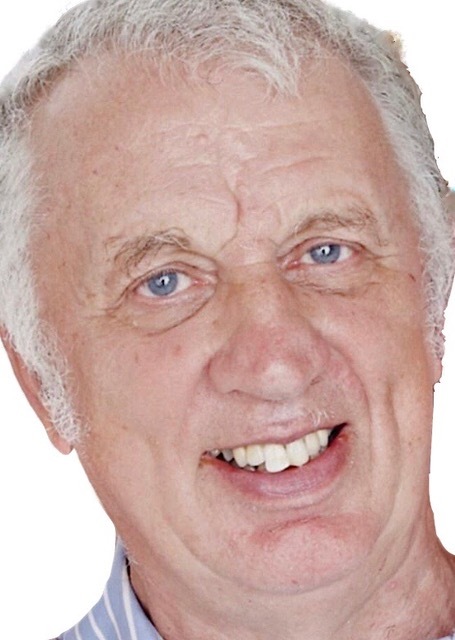 MIRROR Sport lost one of its best-loved journalists when MIKE RAMSBOTTOM died on January 10, (2019), aged 73. He was dubbed “Reggie” as there were so many Mirror sport subs named Mike, and he was a true gentleman of Fleet Street. He became chief sports sub during a 40-year career at the Mirror, before retiring in 2008. Mike started in journalism at the Wokingham Times. His career included a spell in Manchester, where he met his wife, Anne, a nurse. In addition to his staff job on the Mirror, Mike could be seen at work — literally — on BBC TV’s Saturday Grandstand, where he was part of the production team toiling away behind presenters including David Coleman, Frank Bough and Des Lynam. And sport was more than just a job: Mike was a talented amateur footballer and cricketer and a big fan of Arsenal, Wigan Warriors and horseracing. His interests extended to jazz and opera. But above all, he was a loving family man who leaves Anne, his wife of 48 years; children Andy, Nicola, Julie and Michelle; god-daughter Alex; and three grandchildren, Ella, Ruby and Finn.